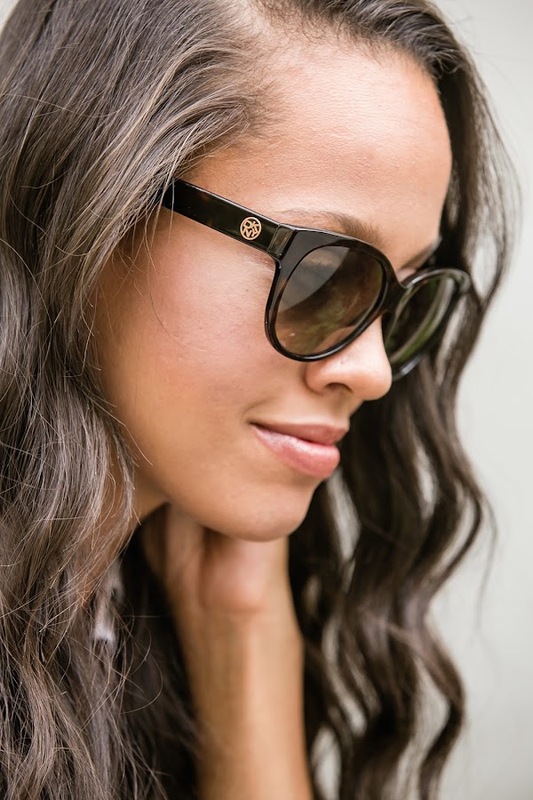 Jasmin daily : SUNGLASSES SHOP GIVEAWAY! Happy Hump day! What better way to get out of the mid week blues then with a giveaway. I have partnered with Sunglasses Shop to give one lucky reader a pair of DKNY sunglasses of their choosing! Sunglasses Shop has a huge array of designer sunglasses and these DKNY Tortoise sunglasses were exactly what I needed to round out my sunglasses collection. I am also totally loving this pair and this pair! 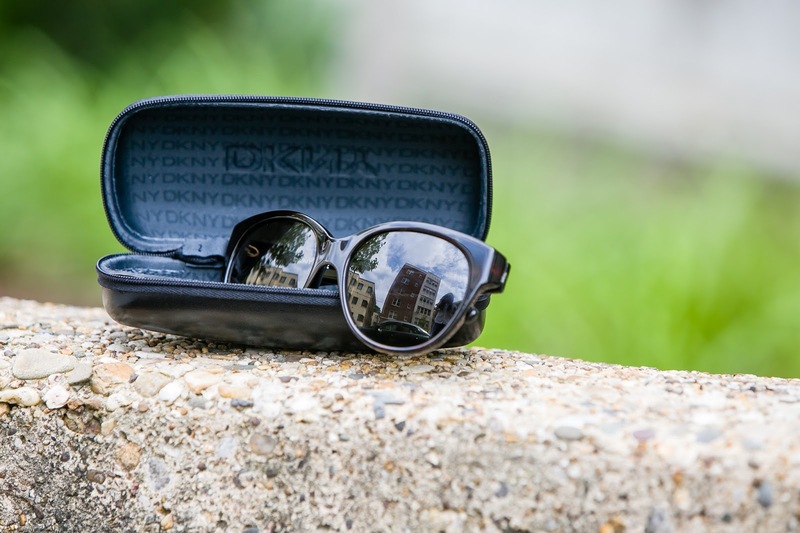 Be sure to leave a comment below letting me know which pair of DKNY sunglasses is your favorite and complete the rest of the entries to enter for your chance to win! Winner will be announced next Wednesday, July 22nd. 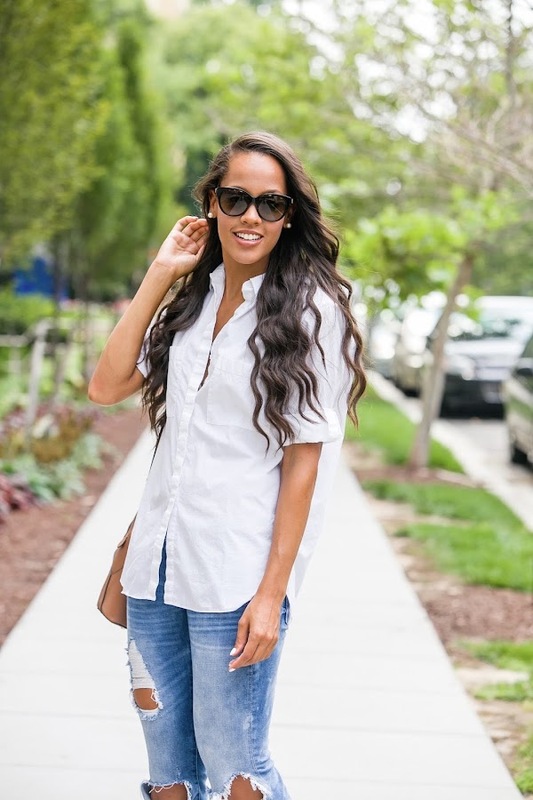 Linking up with What I Wore, WIWW, Oh, Hey Girl!, and Whatcha Wearing Wednesday! DKNY 4130 is the best and my favorite! I like the DKNY 4087. 5079 Gunmetal 101187 - LOVE these! Love the outfit, and the 4127 Olive Green pair from DKNY. Hello! 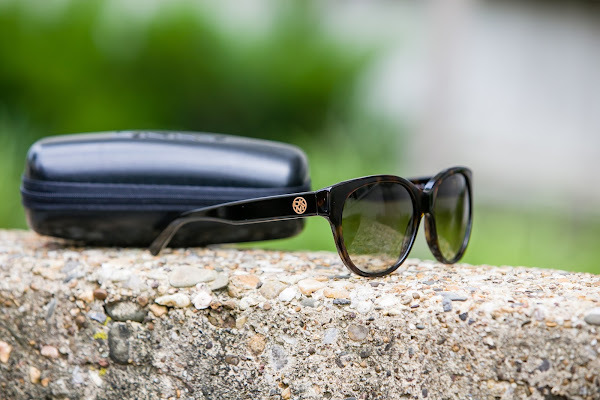 Beautiful blog : ) I have been researching sunglasses to upgrade my three year old ray bans lately, but am not very sunglass savvy! I love the ones you are wearing and the ones you picked out. Such good taste! I really like the DKNY 4106 Tortoise Shell 301673! I really love the Opal Turquoise 368387 Sunglasses. the 4130 Black 300187 are my fave! I am lovingggggg these DKNY 4096 Azure Horn 357773! Perfect for summer! I've been looking for a pair of sunglasses that are trendy and practical, and the DKNY 4125 pair in Brown & Black are just what I was looking for! My favorite are the DKNY 4113 Tortoise 301613. These are GORGEOUS! I love the DKNY 4112 in Pink. I love the 4113 Tortoise 301613--the ones you're wearing, I think! I'm loving the DKNY 5079 Gunmetal 101187.
what a fantastic opportunity! I love the DKNY 4087 Purple Print 353890. I like the DKNY 4087:) thanks for the chance! 4125 Black and Brown 363913 are amazing! I love the style and shape of the sunglasses. 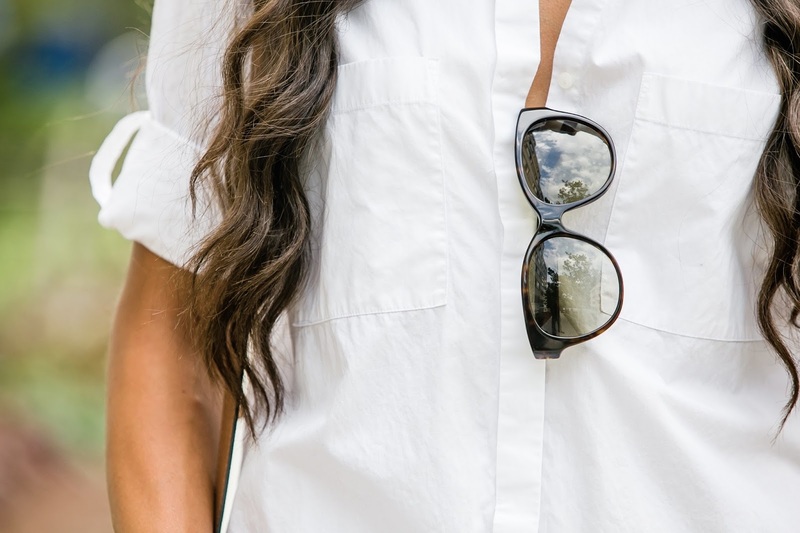 I like the DKNY 4117 sunglasses in black. I love the 4114 Black 300187 ones - they have such a classic look. I like the RAY-BAN 4171 Erika Matte Black! My favorite DKNY sunglasses are the DKNY 4119 Blue 364487! I LOVE sunglasses!! I love the DKNY 4129 Black 300187 pair. I like the unique frame, thank you. These are cute DKNY 4109 Tortoise 301613. DKNY 4109. I love brown Sunglasses,.. Its perfect.... I loved it,..
ty for the chance! as a single mom of 2 little ones, I do not get to treat myself to lots of things like sunglasses that are more than $20 lol.... Ty for the chance! I like the DKNY 4115 pair. I love the DKNY 4093 in the pink/black combination! the DKNY 4130 is my fave!